When I was in India and searching my book shelf got one beautiful small book called ‘Irusol mucchol alangaram’ from U.V.Swaminath Iyer publications. Any body in Tamil nadu would have come across atleast one of these word puzzles. Usually two different questions are asked and both questions have the same answer. Like my Proverb and word list series you can expect series of Word plays to in future. Without further build up , lets go to the word plays! Why does a beautiful house fall? அஸ்தம் உச்சம் ஆவது ஏன் ? Why does Astham reach zenith? Because the beam has fallen! The 12th nakṣatra, part of cinka-rācikaṉṉi-rāciLeonis; 12-ஆவது நட்சத்திரம். Lunar constellation, 27 in number, viz., acuviṉi, paraṇi, kārttikai, urōkiṇi, miruka- cīriṭam, tiruvātirai, puṉarpūcam, pūcam, āyili- yam, makam, pūram, uttiram, astam, cittirai, cuvāti, vicākam, aṉuṣam, kēṭṭai, mūlam, pūrā- ṭam, uttirāṭam, tiruvōṇam, aviṭṭam, cataiyam, pūraṭṭāti, uttiraṭṭāti, irēvati; அசுவனி, பரணி, கார்த்திகை, உரோகிணி, மிருகசீரிடம், திருவாதிரை, புனர்பூசம், பூசம், ஆயிலியம், மகம், பூரம், உத்திரம், அஸ்தம், சித்திரை, சுவாதி, விசாகம், அனுஷம், கேட்டை, மூலம், பூராடம், உத்திராடம், திருவோணம், அவிட்டம், சதையம், பூரட்டாதி, உத்திரட்டாதி, இரேவதி என்னும் இருபத்தேழு நாண்மீன். So you get to know that once Uttiram constellation falls astam appears. Hence you can now understand the answer to the second question! Why does trade take place in the town? Why does the body get the sprain? Because of the cetti ! , n. < Pkt. sēṭṭišrēṣṭhin. [M. ceṭṭi.] 1. Vaišya or mercantile caste; வைசியன். முட்டில் வாழ்க்கைச் செட்டியார் பெருமகன் (பெருங். இலாவாண. 20, 126). 2. 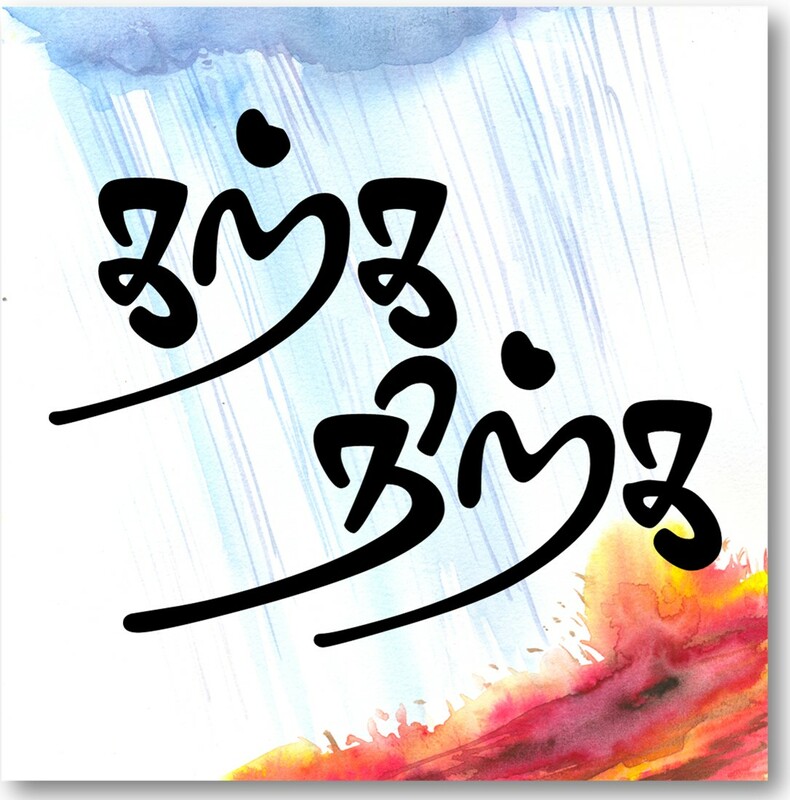 Title of traders; வியாபாரிகளின் பட்டப்பெயர். So the trade takes place because of the Trader. , n. < T. jeṭṭi. [K. jeṭṭ.] Wrestler, prize-fighter; மல்லகசெட்டி. You get sprains in your body if you fight with a wrestler! How did the Senji fort get destroyed? How did the rich man become good man? Because of the descend/fall of Thandu! 24. Pride; செருக்கு. அவனுக்குத் தண்டு அதிகப்பட்டிருக்கிறது. So the answer to the first question is that Senji fort got destroyed after the fall of its army or capture of fort by the opposing enemy. Answer to the second question is the rich man became a good man after his pride fell. Hope you all enjoyed the word play. First Tamil Book – printed in 1554! something that comes out of scanning every other book you get to see…..
Vaazhthukkal – nanri – ungal saevai thodarattum. please tell me different tamil words for “KALVI” (Education).